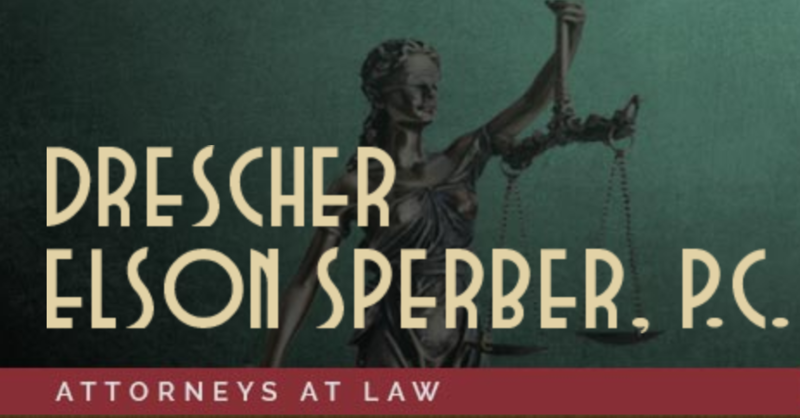 May 31, 2016 /in Drescher Elson Sperber /by Drescher Elson Sperber, P.C. The cats want to plant a row of tomatoes in my vegetable garden. I asked why, since cats don’t eat tomatoes. With a deprecating look they informed me that birds peck at tomatoes. I slowly understood their plan and decided that I would outsmart them. I agreed as long as I could first put bells on their collars. I figured that the cats would plant the tomatoes, the birds would be driven off by the cats, the cats couldn’t catch the birds, and I would get the tomatoes. The cats retreated for a few moments to confer and then agreed. I happily provided the tomato starts and then relaxed in my lawn chair as they turned the soil, worked in the manure (watching that was worth the cost of the starts), planted and ran drip irrigation to the plants and gave them their first watering by hand. Three weeks passed and the plants produced blossoms. I could almost taste the tomatoes. Then the cats became tired of gardening and announced that they were going to quit tending the tomato plants. I stated that if they abandoned the plants this would be a breach of promise. They replied that they didn’t promise me anything. Their planting tomatoes was intended solely for their benefit, and they had no obligation to continue their gardening just because I had provided the starts and permitted them to use my garden bed, fertilizer and water. They said that they would be happy to sell the tomato plants to me if I wanted to take over their cultivation of the tomatoes. “Sell them to me!” I howled. “I gave the plants to you, and I gave you everything that you needed to cultivate the plants, and now you want to sell them back to me?” This was met with an unconcerned nod. I realized that I had given the tomato plants to the cats without any conditions attached to the gift and that I had not reserved the right to recover the plants from them. The cats owned the tomato plants unconditionally and irrevocably, and they could let the plants die if they wanted to. I agreed to buy them back. The cats stated a price that was twice what I had paid for the starts and justified the price increase because the plants have increased in size and are now planted. I agreed and paid the price demanded by the cats. I have been weeding the tomato bed for the last two weeks, and my back aches as I write this. The cats like to watch the tomato plants out of sight of the bed. I notice that they have managed to remove the bells from their collars and that they are smiling at one another when I get up to stretch my aching back. Allen Drescher has practiced law in Southern Oregon since 1973. His practice areas include estate planning, real estate and business law, and elder law.